Spicebird is an open source program that integrates a calendar, tasks, contact list, and email tools to keep all of your important information in one place. Do you know when you last emailed that important client? Do you have so many inboxes that you aren't sure what to do about it? Are your tasks drowning you? Whether you're simply looking for a free email client or you want an email program that will replace Microsoft Outlook on your machine, Spicebird can provide you with a great option. In this Spicebird review, you will find out about the great features this program provides to you. To install Spicebird, go to the Spicebird website (www.spicebird.com) and click "download." Note that there are also Linux versions available to you. If you prefer to use Spicebird for Linux, click "Other systems" underneath the download button and select the version you would like to use. Once the .exe file has downloaded, you can then double click to install the program to your hard drive. The program installs quickly. Once installed, Spicebird is among the easier mail clients to set up. Simply enter your name, email address, and passkey into the prompt boxes. 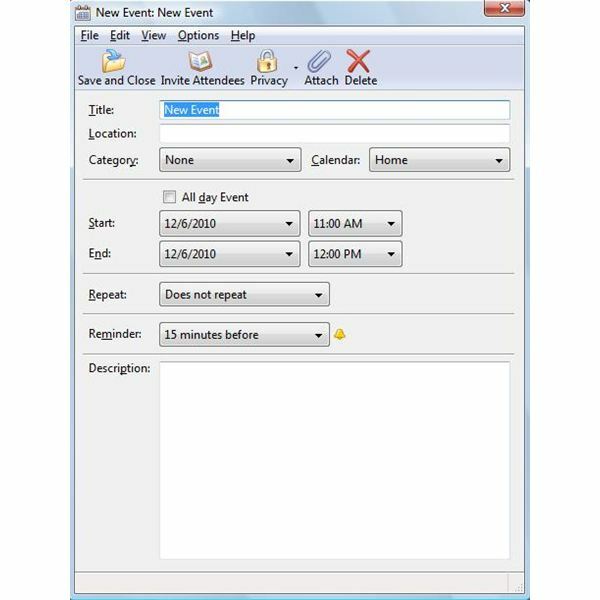 The program then automatically configures the client so that you rarely will have to worry about entering in the technical details. download calendar add-ins or other modules in order to have a complete open source PIM. The user interface of Spicebird is easy to navigate. You can click through the various tabs on the dashboard or use the dropdown menus. Finding email is a breeze as Spicebird has a folders system (much like Outlook) that allow you to sort your incoming mail. There are two address functions in Spicebird – you can enter addresses in manually, and the program also compiles your addresses from mails – this is especially handy for high volume mail users. Adding appointments and tasks can be executed with a double click. Additionally, you can download RSS feeds, save chat topics, and view whether that person who just sent you an email is online or not. Spicebird gives you a lot of bang for your buck – in this case, it is free, and the program delivers many features other programs charge for. For instance, the simple act of having all of your contact information and computer communication in one place is priceless. If you receive an email that requires an immediate response, of if you need to send such an email, you simply need to look to see whether that person is available online and shoot them an instant message. Spicebird does offer a very nice system for user support. The program website (www.spicebird.com/support) features forums, mailing lists, and online help. The forums allow users to get support for problems, discuss the program, reach developers, and learn how to localize Spicebird. THe mailing lists allow users to do the same through the convenience of email. Should all else fail, the Spicebird Wiki (wiki.spicebird.org/Support) provides support and tutorials to help users. 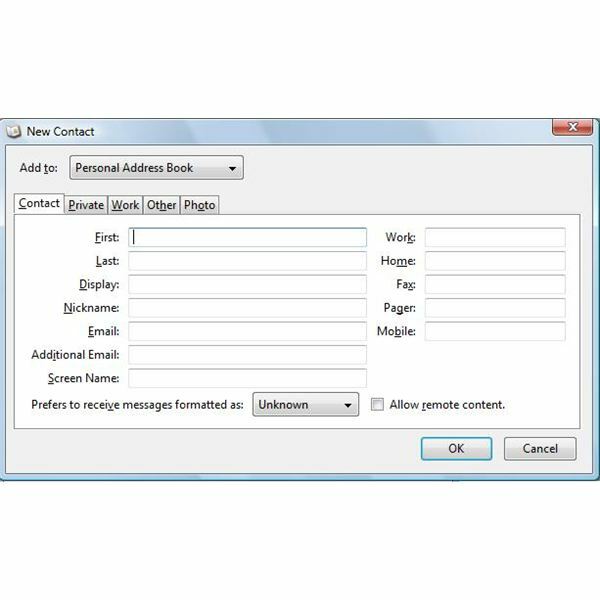 Spicebird is an outstanding program that could easily replace Microsoft Outlook if that is what you want to do. The program instantaneously downloads email and during the trial period, no bugs were caught. Spicebird is great for those who need to manage email and their time. If you're a student or freelancer who is in need of a comprehensive PIM, then you should look into using Spicebird to meet your needs.